The start of Year 2 Medicine for UCL students is just around the corner and I thought I would share which books are the most useful to have to help these year go more smoothly. A lot of the books are similar to Year 1 here but in Year 2, there are a lot more needed to help you stay on top of the sheer volume of work. Core Anatomy for Students: Vol. 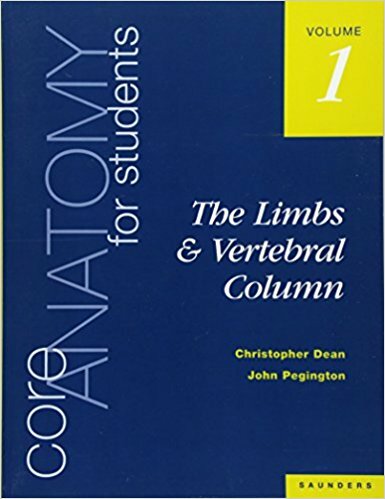 1 - The Limbs and Vertebral Column by Christopher Dean John Pegington: Unfortunately, this is the core material for Anatomy at UCL. I don't think it is all that good but it is the book that all the exam questions are based off. Core Anatomy for Students: Vol. 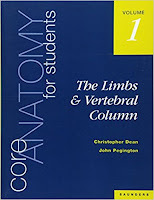 3 - The Head & Neck by Christopher Dean John Pegington: Again, same as above! 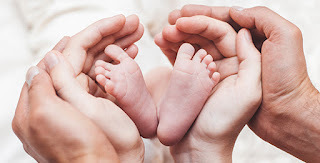 Rang and Dale’s Pharmacology: Pharmacology is one of the two big topics in year 2 and unlike the core science material, it's not covered in the best manner in lectures. A lot of the information provided is all over the place so it's quite difficult to fully understand it without using outside resources. This book is incredible for covering the fundamental basics simply while expanding on the information needed for the examinations as well. Rang & Dale's Pharmacology Flash Cards: A complementary material to the book, the flashcards help summarise the information whilst providing easily portable cards for learning on the go. Gray's Anatomy for Students: Super simple and easy to understand which starts from the basics and then expands up. It comes with a free online access too so although it's bulky you can get it on any device with internet access too. Anatomy is probably the biggest topic throughout year 2 so it is defintely worth spending the money to learn it probably. Gray's Anatomy for Students Flash Cards: A simpler alternative to the big book but personally I would recommend both. The flash cards come with a ring and have been hole punched meaning that they are really easy to take places as you can just select the few that you need. Similar to the Pharmacology Flash Cards but even better! Neuroanatomy: An Illustrated Colour Text: Neuroanatomy is probably the hardest anatomy unit to cover so without a doubt, an atlas is needed! It's crucial to understanding this area of knowledge! Hopefully these books will help you make sense of the knowledge taught in lectures. Let me know which ones you purchase! Top books to buy for any medical student!